CCBC has been introducing the sport of rowing to athletes of all ages for over 30 years. We are passionate about the sport, and are committed to sharing the values and benefits of rowing. We ask that all members familiarise themselves with our Club Rules. 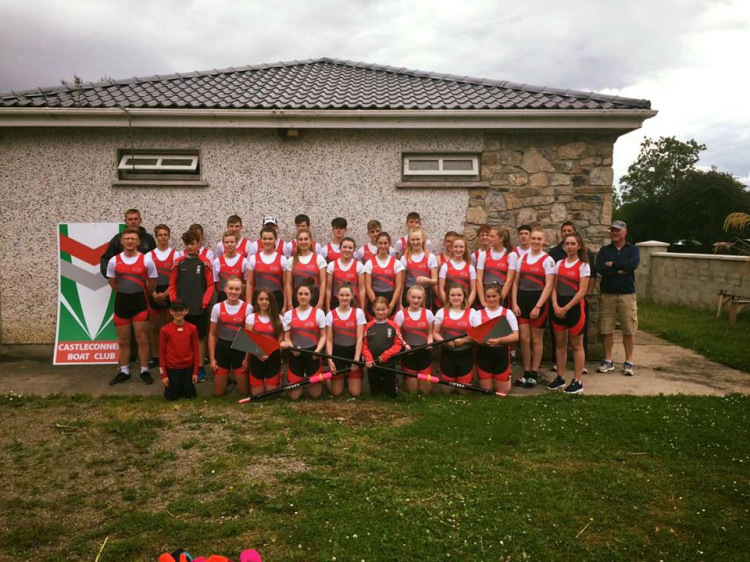 Castleconnell Boat Club welcomes aspiring athletes from the ages of 12 and up. All members must be able to swim, and will take a swim test as part of health and safety protocols. Rowers compete according to age. Rowers can learn sculling and sweep rowing, and may find themselves in singles, doubles, pairs, quads or even 8’s. Castleconnell Boat Club has recently extended its facilities, with a new boat shed allowing us to store and use more equipment. 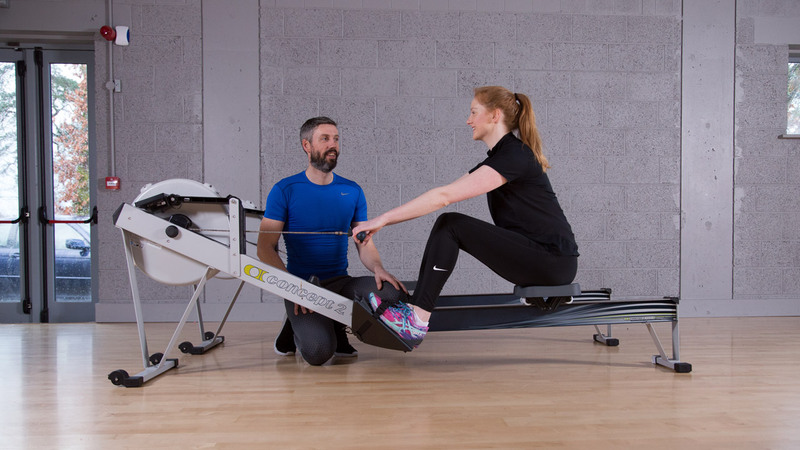 Our original boat house is now home to our ergometers (rowing machines) and a number of exercise bikes, as well as a small amount of strength and conditioning equipment, which is available to members under coaches supervision. In addition, indoor erg and bike classes are available. 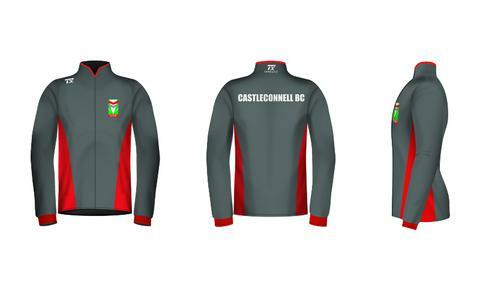 Castleconnell Boat Club is proud to have club gear available to order. At set times throughout the year, the club will place a bulk order, to enable members to get the best possible price. Coaches will let members know when orders are being placed, and notifications will go out on social media.